The Crown and Enamel – This is the visible part of the tooth; the remainder of the parts lie within and beneath the gum line. The enamel is a protective white coating on the tooth that helps to prevent tooth decay and other damage. Dentin – This bone-like material is yellow in color and lies below the enamel, providing support. It is connected to nerve fibers that let you know if something is going wrong inside your tooth. 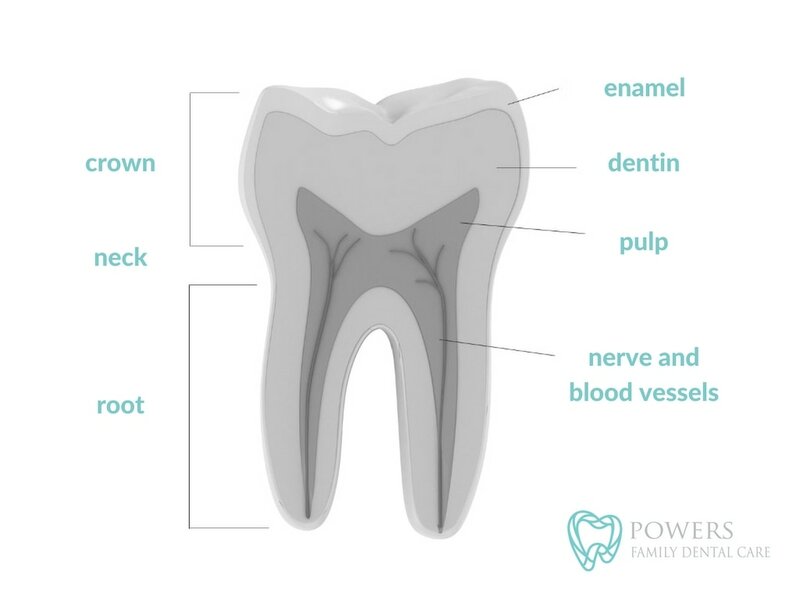 Pulp – This inner part of the tooth contains blood vessels and nerves. This is the part of the tooth that receives nourishment. The Root and Cementum – The root of the tooth is what lies below the gumline and anchors it in place to the jaw. It is covered by cementum, which helps secure the attachment. Periodontal Ligament – This soft, cushioning ligament also sits between the root and the jawbone, helping connect between the two. Lamina Dura – This bone lines the tooth socket where the periodontal ligament attaches to it. Apical Foramen – This refers to an opening at the root of the tooth through which blood vessels and nerves pass into the tooth. 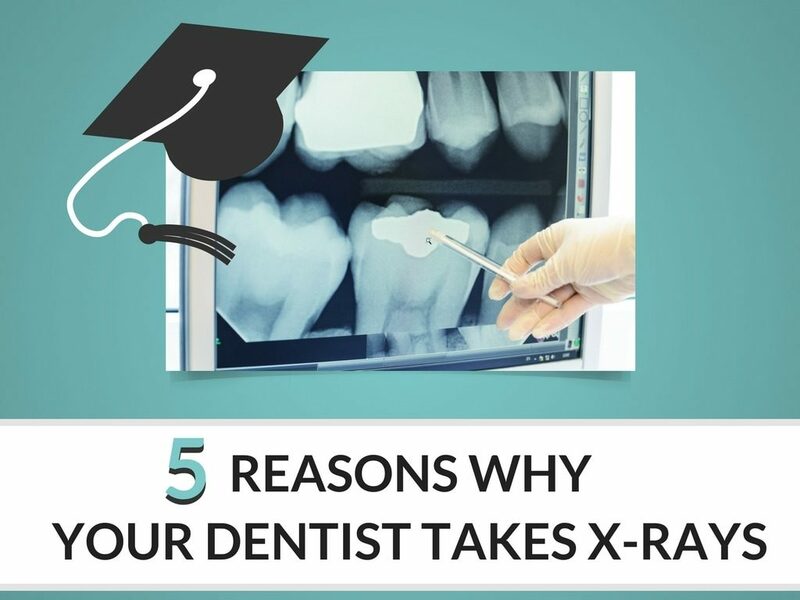 ​Now that you know more about the complex nature of the tooth, you may better understand the following reasons for those regular dental X-rays. ​Decay can form in areas that the dentist cannot easily see but is revealed through X-rays. Periodic X-rays can reveal the onset of bone loss, which must be treated early before the teeth become too brittle. If you have fillings, it is important to have periodic dental X-rays to ensure that there is no decay beneath them. Only an X-ray would reveal the onset of decay in this area. An infection in the root cannot easily be seen, so a dental X-ray must be taken, especially if you are feeling any pain in the tooth. ​If there are any procedures to be performed, it is helpful for the dentist to first have a current dental X-ray to easily see if there is anything that requires immediate attention before beginning the procedure. Regular dental X-rays are an important step in ensuring good tooth and gum health.